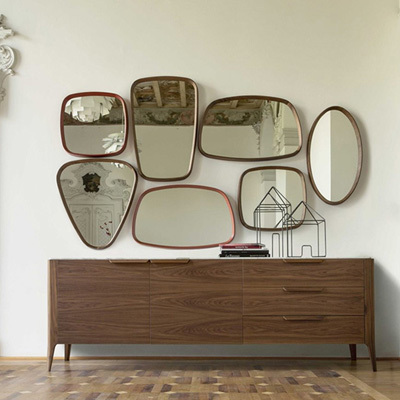 Porada Modern Italian Furniture in London. 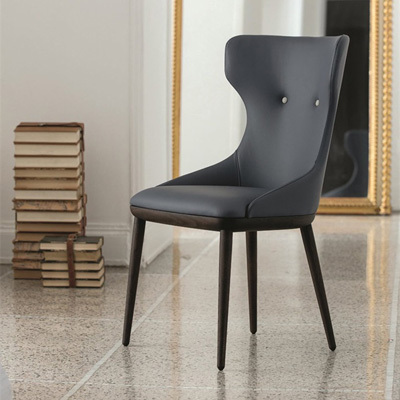 Although Porada was established in 1968 by Luigi Allievi, its history goes two decades back, as it was an expansion of the production of chairs that was started in 1948. Luigi, along with his sons, created a company that was founded on quality and professionalism. Because Porada has its origin from the love of wood, most of the products manufactured are like pieces of artworks carved from solid wood. 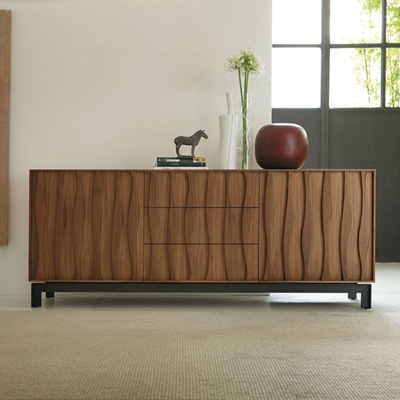 It is also due to the company’s experience in wood manufacturing that it has established a solid and well-defined identity in wood craftsmanship. What started as a family run business went on to become a mega brand in the furnishing industry. 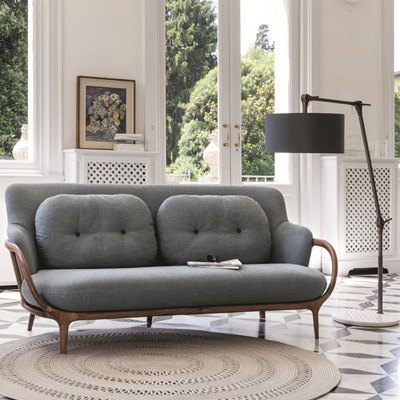 The Porada collection that the world knows today has its history back in 1962 when the company started working with two renowned architects, Alberio and Cerbaro. 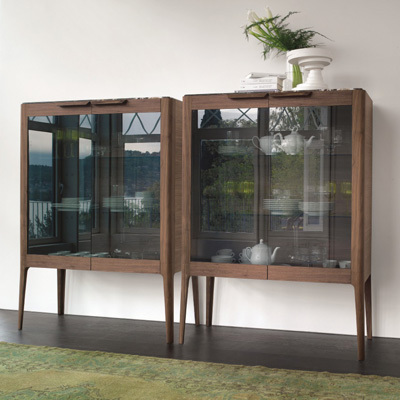 The inspiration to combine wood with other materials, such as glass, steel and plastic, came from Tarcisio Colzani who developed the "Cuccagna" system, which refers to columns equipped with several accessories. Other projects were borne out of the company's collaboration with other designers and architects, including Gonzer, Gottein, Marconato & Zappa, Seveso & Trezzi, and Martino Perego, who developed Linea 91 and Hoppo for Porada. With a strong passion and love for wood, Porada has provided the world with products that showcase excellent quality and skills in wood manufacturing. 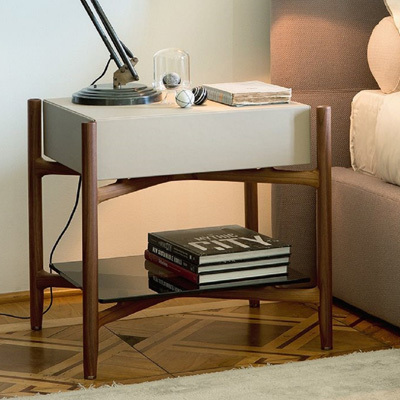 The combination of artisan tradition and technological processes resulted in refined furniture items that can enhance a domestic environment yet meet the needs of everyday living. 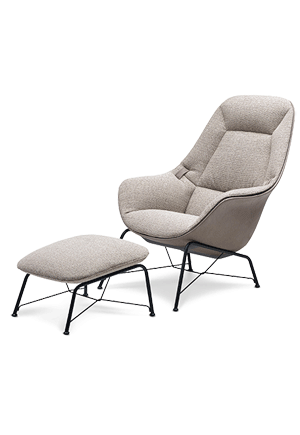 The company is also committed to comply with ergonomics, sustainable and environment-friendly designs. 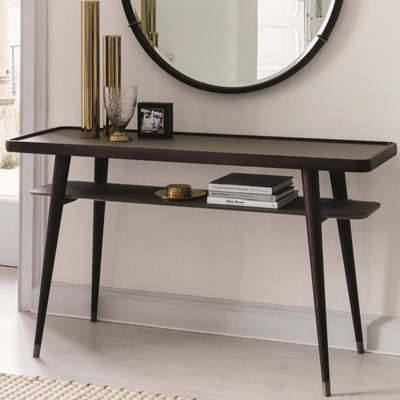 From a production of chairs, the Porada range of products have become an extensively diverse collection that includes tables, armchairs and sofas, TV stands, mirrors, bookcases, sideboards, clothes stand, chest, abstract lamps and drawers. 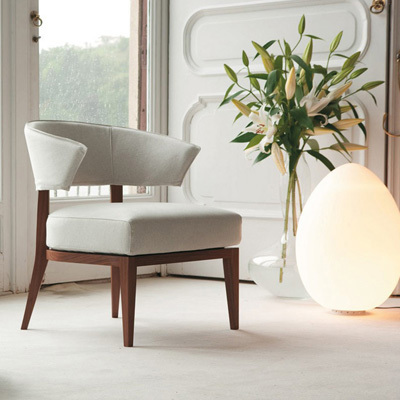 Dubbed as "timeless modern classics", Porada's creations are founded on design, functionality and quality. 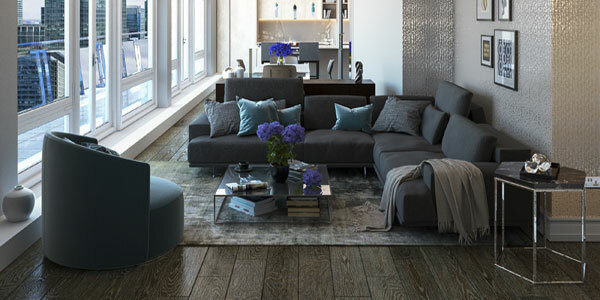 Wood products feature two major finishes Canaletta walnut and wenge, while the textiles used come in a wide range of pastel colours. 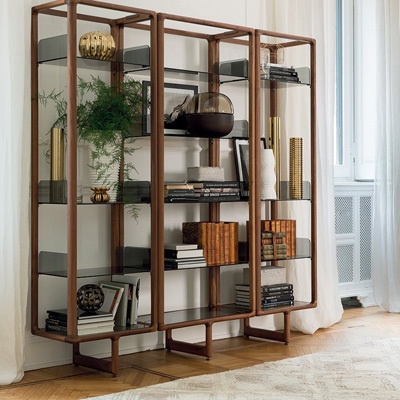 One of the most notable products from Porada is the Dominic bookcase designed by Tarcisio Colzani. 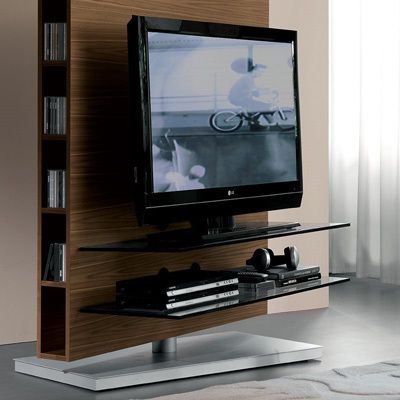 It is a storage series that features rotating cubes fixed on series of metal columns. It is the perfect example of the use of high-quality materials and cutting-edge technology. Stepping into the brand new showrooms of Porada is like travelling to a place that exudes luxury and sophistication. 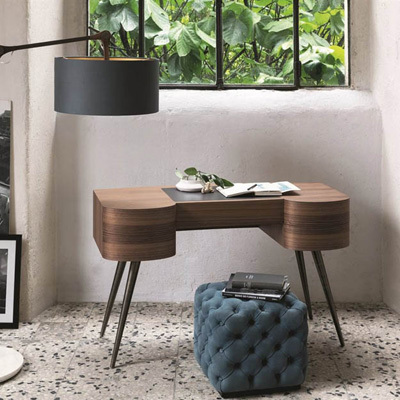 One section of it showcases design ideas for hotel rooms and halls, and dining and breakfast areas, while the other one is dedicated for homes where the 2012 collection is presented, along with cult pieces from the past collection. 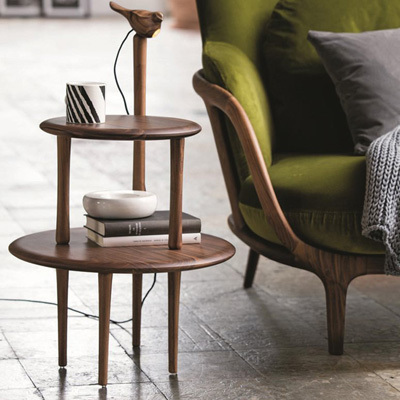 In a quest to provide innovative furniture products to customers worldwide, the Porada International Design Award was launched to invite designers to send in their best ideas. The first prize winner in the 2013 competition in the professional category is the Lope Extending Dining Table designed by Regina Antonopoulou, Stylianos Axiotakis. 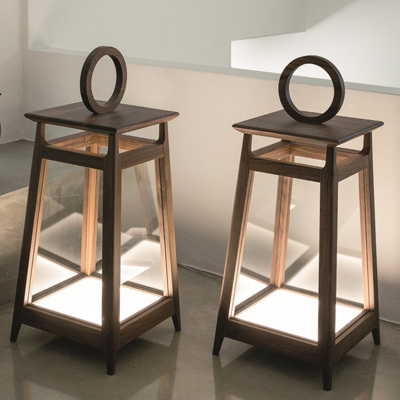 If you are looking for wooden home furniture items that are modern yet timeless, look for the name Porada.